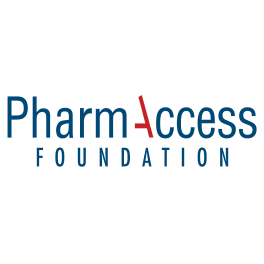 PharmAccess Foundation | PharmAccess will join Afrikadag! 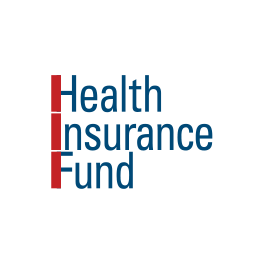 Dive into "Digital health financing and delivery: What can the Netherlands learn from Africa?" with World Bank's Khama Rogo, Ministry of Foreign Affairs's Aaltje de Roos, and Achmea's Jeroen Kemperman. 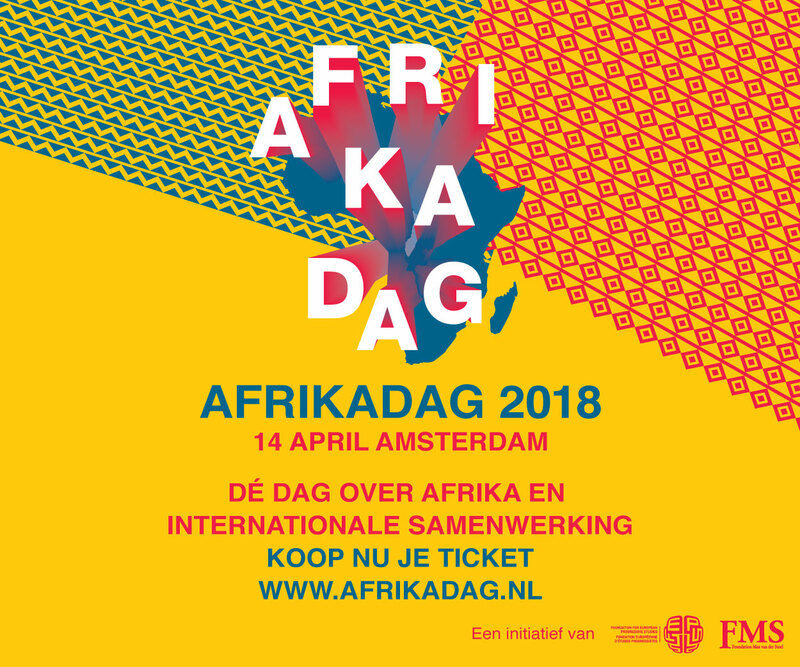 Join our panel for Foundation Max van der Stoel‘s Afrikadag! Our English discussion will cover the digital trend in Africa: Mobile telecommunication is transforming African society in ways that nobody could have imagined a few years ago. More than 90% of Africans today own a mobile phone, which creates opportunities to reach individuals at a larger scale and lower cost than ever before. The phones are not only used to talk, but also to transfer and exchange information and money. This new transaction system has made Kenya the world’s leader in mobile payments and allowed mobile innovations to cross over to the field of health. 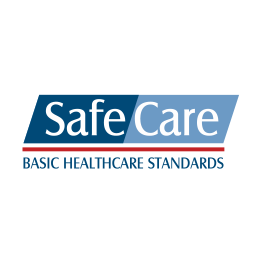 PharmAccess is joining forces with the Dutch Ministry of Foreign Affairs, Safaricom, M-PESA, CarePay and other collaborative partners, to bring healthcare directly within reach of those who need it the most. Thanks to mobile phones, innovations such as mobile health wallets are currently being rolled out in Africa to provide healthcare affordable and quality healthcare to previously excluded people. About 900,000 people and 500 clinics are connected to M-TIBA, the digital health wallet that PharmAccess and partners have set up in Kenya. 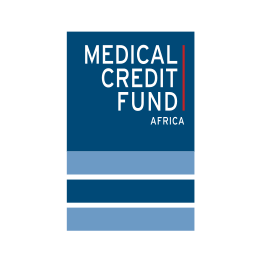 M-TIBA won the 2017 Financial Times and IFC Transformational Business Award in Health. This innovation is being scaled, making healthcare more efficient, transparent and, ultimately, more inclusive. In this workshop, PharmAccess and its partners will share lessons learned about how mobile technology is facilitating access to affordable and quality health care in sub-Saharan Africa. The resource scarcity in the African region has accelerated digital innovations in an extraordinary way, positioning the continent as a frontrunner in innovative solutions for healthcare access. 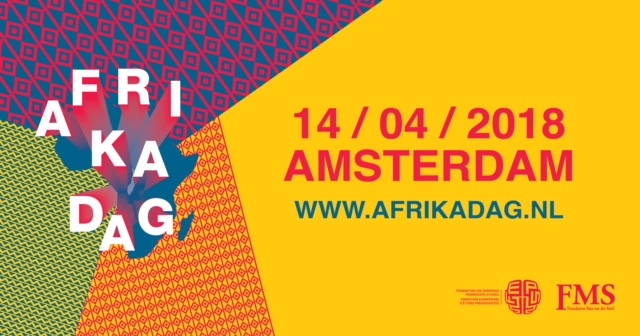 The reasons behind Africa’s success, and what Dutch and other healthcare systems can learn from this development, will be discussed at the workshop with the help of a panel from PharmAccess, Dutch Ministry of Foreign Affairs, Achmea and the World Bank Group.